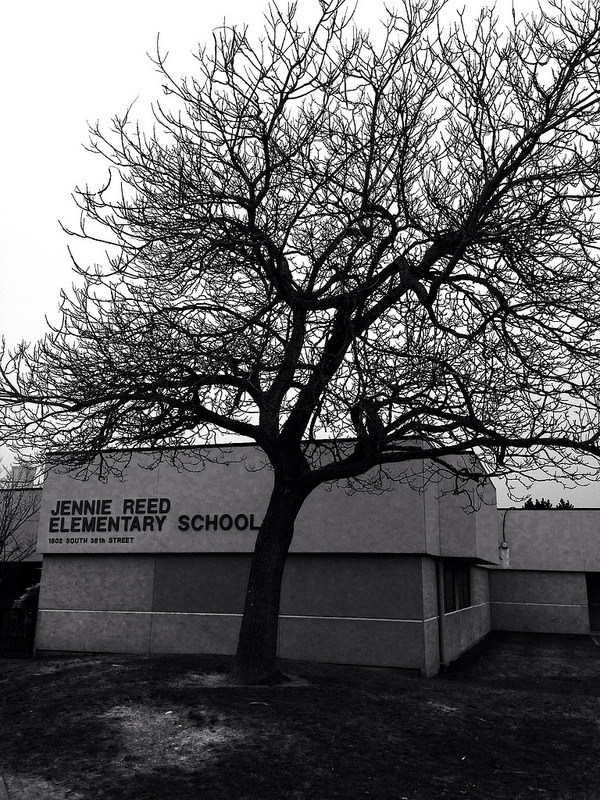 Jennie Reed Elementary at 1802 South 36th Street, Tacoma, WA opened in 1951 and was named after Jennie M. Reed who was know for a testing program she developed in the 1920s and 1930s. Their mascot is the jaguar. This entry was posted in Schools, Tacoma, WA State - Pierce County and tagged education, jaguar, Jennie Reed, school, Tacoma on February 6, 2014 by admin.